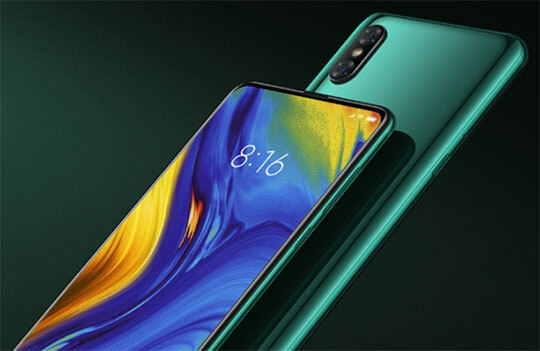 When we talk about the design of Xiaomi Mi Mix 3, it is blessed with curved sides, rounded corners, and narrowed edges. This not only enhances the overall appearance of the device but also makes it extremely comfortable to carry in one hand. Xiaomi Mi Mix 3 comes with ceramic backing and aluminum frame. The perfect combination of both these materials offer amazing build quality to this device thereby making it one of the sturdy Smartphones of today’s time. 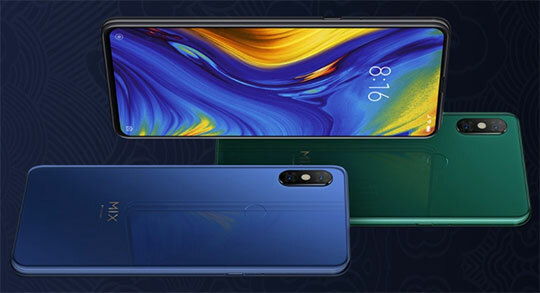 Xiaomi Mi Mix 3 is available in two different variants – Blue and Black. The dimensions of this device are precisely 6.22 x 2.94 x 0.33 inches and it weighs slightly more than other smartphones – 218 gm. Though it is thicker than its predecessors, you will feel comfortable holding it in your pocket. Recommended for you: Kospet Hope 4G Smartwatch Phone Feature Review. 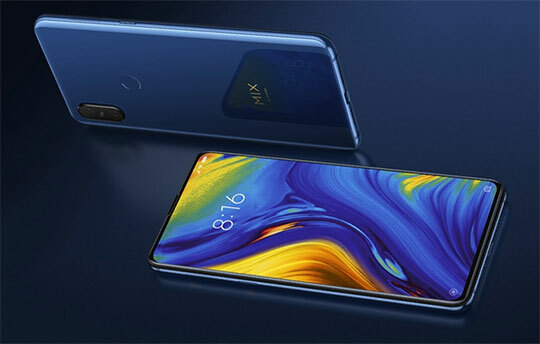 Xiaomi Mi Mix 3 has kept the trend of earlier devices that feature minimum bezels and big screen experience. This Smartphone brags about FHD AMOLED display of 6.39 inches with a screen to body ratio of 93.4%. It is a colorful and vibrant piece that offers amazing visibility even in the direct sunlight. Corning Gorilla Glass 5 is also there to protect this device from scratches and bumps. Xiaomi Mi Mix 3 brags about Qualcomm Snapdragon 845 which is perfectly paired with 6GB RAM. The device features 128GB of ROM and it doesn’t support external memory. What it means that you need to store all your images, videos, songs, files and work-related data in 128GB which is more than enough. 6GB of RAM means you can keep a wide range of apps in your device without any risk of slowing down their performance. You can enjoy playing high graphics games for longer sessions without any fear of device getting hotter. For photography lovers, Xiaomi Mi Mix 3 has got a lot to offer. It is a fabulous device that is packed with 4 cameras. The front-facing camera of 24MP is harmonized with a 2MP sensor. The rear camera features two sensors of 12MP. You will also find AI scene detection, studio lighting and portrait mode with rear cameras. You can capture crystal clear images through this device with extremely pleasant color reproduction. The device is made well equipped to handle any typical situation you come across during your photography sessions. Once you are into the photography mode, you will become a true fan of this marvelous device. Xiaomi Mi Mix 3 has definitely disappointed its users in this aspect as it comes with only 3,200 mAH battery. If you are a user who keeps his device always busy playing games or capturing videos then your intense use may drain the battery of this Smartphone within quick time. Thankfully, Qualcomm’s Quick Charge 4+ is there which offers fast charging functionality with an option of wireless charging. People who are using this Smartphone for only professional purpose won’t find any inconvenience in battery usage. 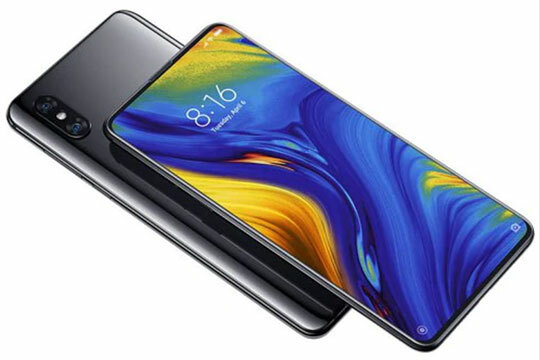 Xiaomi Mi Mix 3 is equipped with several common and uncommon features to make it a competitive phablet. It comes with live wallpaper support, sound recorder, GPS, fingerprint recognition, accelerometer, gyroscope, ambient light sensor and much more. The entire package of Xiaomi Mi Mix 3 comes with bountiful items. It features main cell phone, back case, charger, SIM needle, USB cable, Type-C Audio cable and user manual. You may also like: Gocomma Wireless Smart WiFi IP Bullet Camera Feature Review. 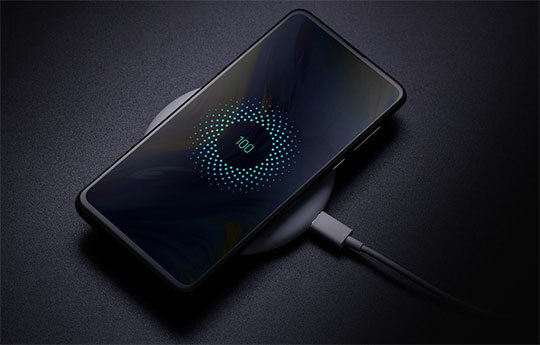 Though Xiaomi Mi Mix 3 raises questions when it comes to durability and battery life, the flagship level specification of this device definitely separates it from the competition. This smartphone has got everything to successfully compete with today’s flagship devices. The incredible performance of this smartphone is sufficient enough to tell you whether it will live or die in the competition. 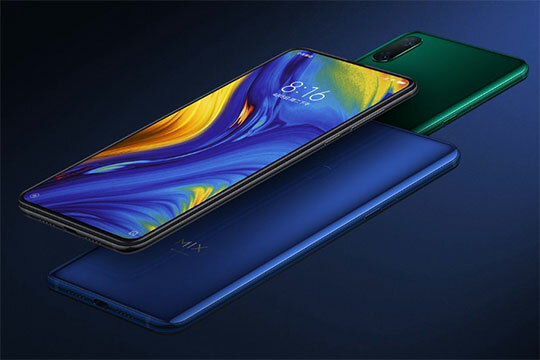 The affordable price of $549.99 is another reason that will tempt you to choose Xiaomi Mi Mix 3 over other devices. 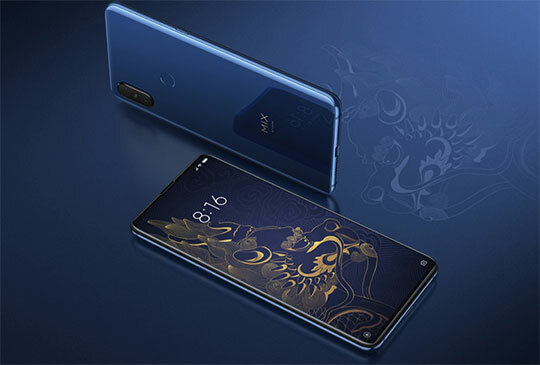 Though Mi Mix 3 raises questions when it comes to durability and battery life, the flagship level specification of this device definitely separates it from the competition. This smartphone has got everything to successfully compete with today’s flagship devices.